Jason Miles has written six books and has been very active using social media on sites like Instagram, Pinterest and YouTube. Jason shares some insights on those social media platforms and how to set up your website to build a following on Pinterest. Jason Miles is a best selling author, VP of advancement at Northwest University, & Co-founder of Liberty Jane Clothing, in this podcast he will share his story of how him and his wife found the little niche everyone is looking for, and how they used social media to market their successful business. Jason began a small at home business using his wife’s sewing skills creating doll clothes in 2008. In 2010 with the introduction of Pinterest his business “Skyrocketed”, and the word quickly got out. 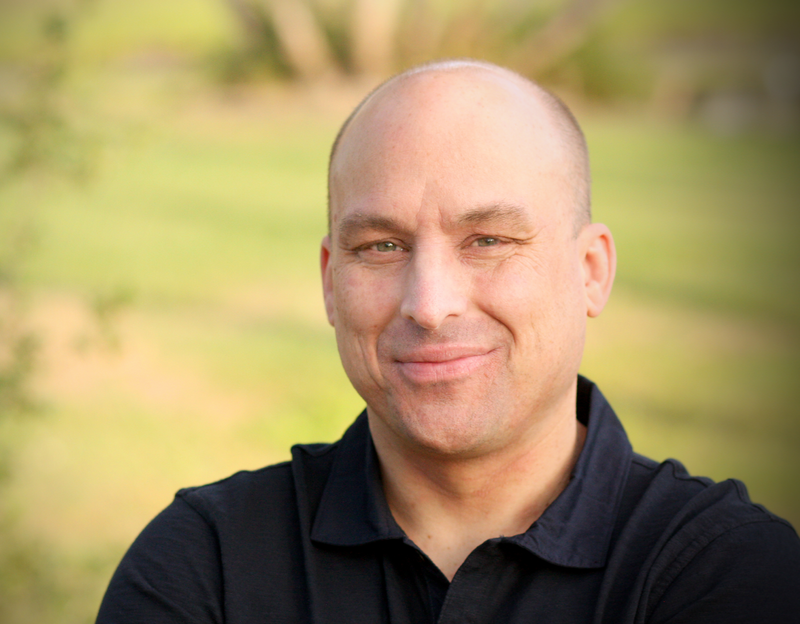 With this new demand in his product Jason Miles found another business opportunity in helping seamstresses that used his wife’s design patterns to sell their products on websites such as Pinterest, and Etsy. 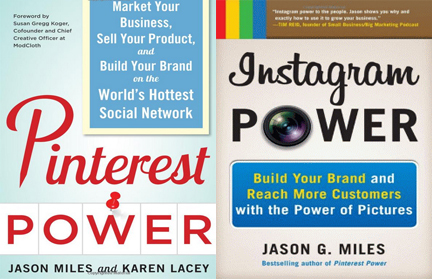 After starting the blog that helped his readers market and sell their products online, Jason was contacted by a author from New York that was interested in working with Jason, an expert on Pinterest, to write 3 books called Pinterest Power, Instagram Power, & Youtube Marketing Power. After his initial book contract with McGraw Hill, he launched a series of three self-publishing books 2 of which are #1 Best Sellers on the Kindle Market. Can you do direct marketing on Instagram? Will it result in traffic and sales? YES! Instagram has recently been utilized by businesses to promote a strong visual marketing campaign. By effectively combining two or three pictures into one, you can quickly grab the viewers attention and then present them with an offer. According to Jason another tactic is to use Instagram for free giveaways, this will not only grow your number of followers but also allow you to see the effectiveness of how Instagram affects your business. Jason’s visual launch strategy includes using Instagram and Pinterest to create hype and buzz about new product launches. He releases sneak peaks of the new product he is creating, and once his followers can’t wait anymore he unleashes the products to them, creating lots of sales and revenue. 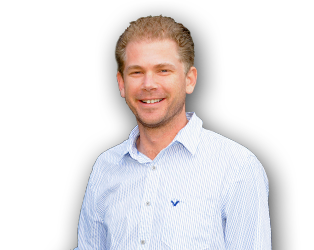 A normal eBay auction has roughly a 100 visitors to the auction site, Jason’s eBay auctions have between 2500-3000 visitors to his auction, which tremendously drives up the sale price. 1. Pinterest – Don’t start on Pinterest, audit your own site, then utilize the PinIt tool to make sure the images that are used are effectively little ads, and have Pinterest do the rest. 2. Instagram – Have an editorial mission, take eye-catching images of your products in order to cater to your target audience, if done properly the images will work for themselves. Jason Miles is currently a Senior Vice President of Advancement at Northwest he will be retiring in the next few months in order to focus all of his attention on his business. After having a 16 year career with a NPO charity and being a part of Northwest University for the past 4 years, Jason has finally achieved his long time dream of becoming a successful Entrepreneur. Social media has played a big part in his success by utilizing it as a strong marketing tool for his business. As with any business its important to have a strong marketing campaign, social media will allow you to create one, just as it allowed Jason Miles to develop a small doll clothing business into a large brand. So use social media to go out there and find your success!